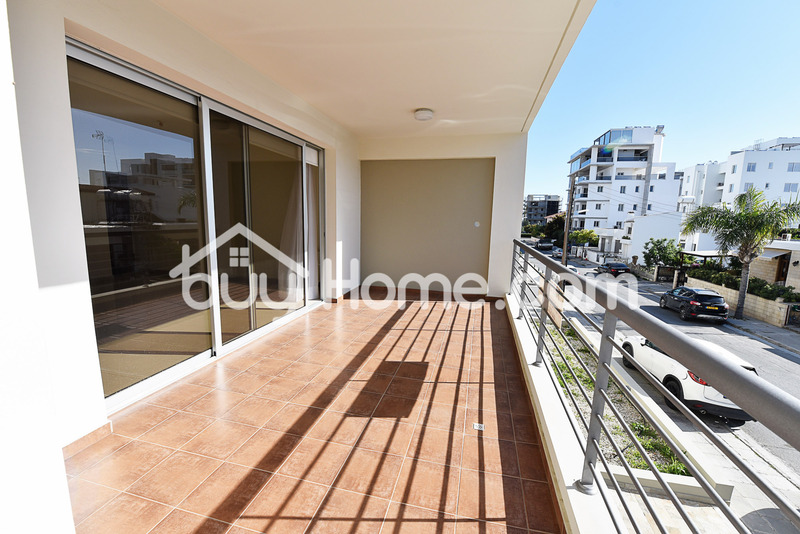 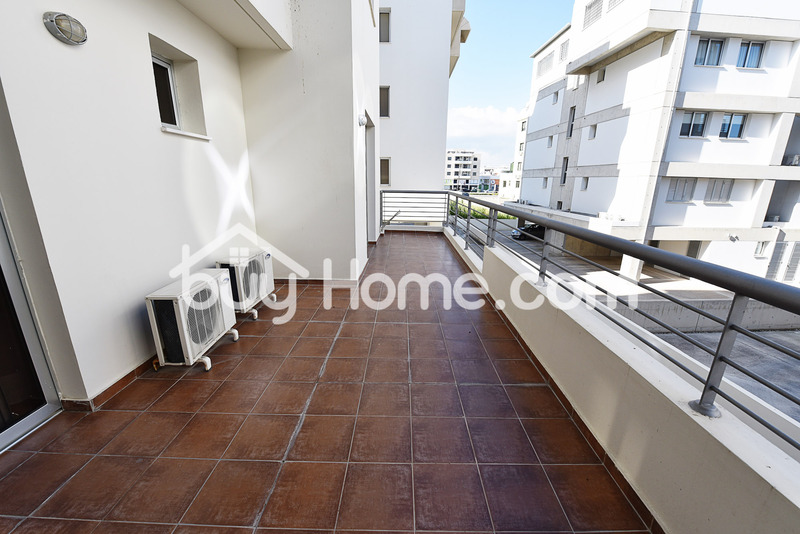 Buy Home are pleased to bring to the market this lovely 3 bedroom apartment in one of the most sought after areas in Larnaka. 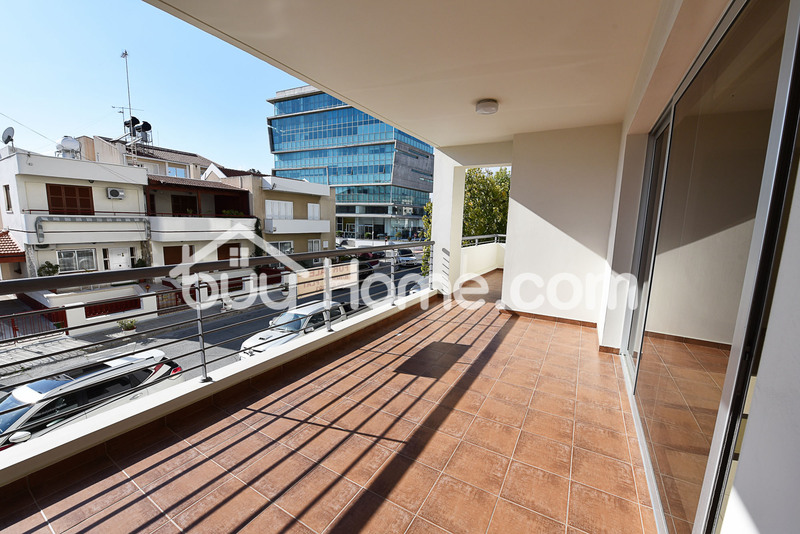 3 bedroom apartments are hard to find and this resale is in immaculate condition and offers you spacious accommodation with two extremely large verandas, one to the front which is covered and one to the rear of the property which is uncovered with a combined total area of 46 square meters, making this apartment ideal for a permanent residence and a family home. 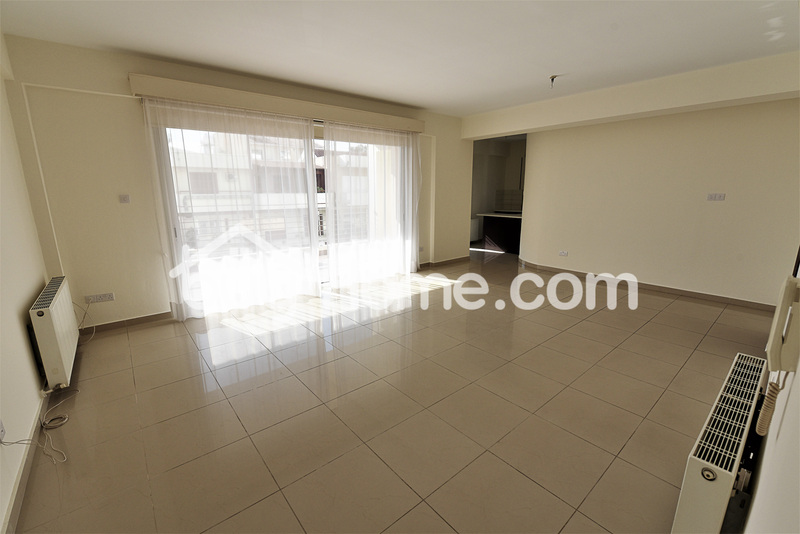 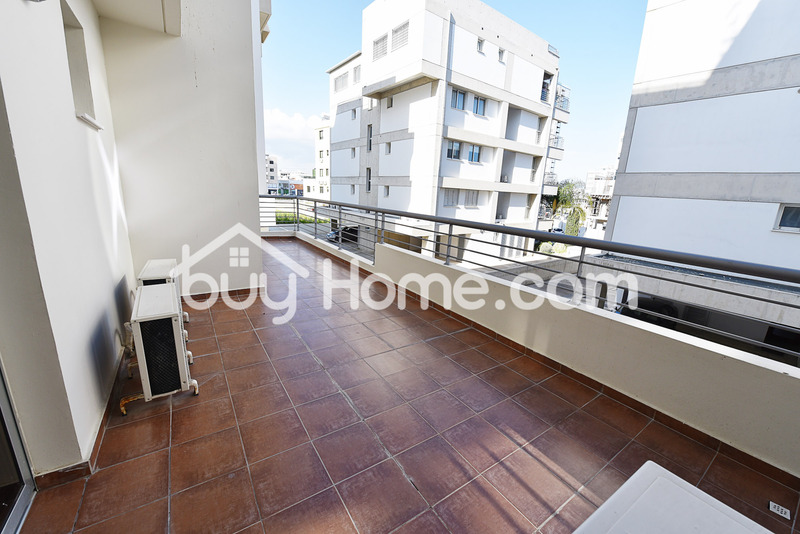 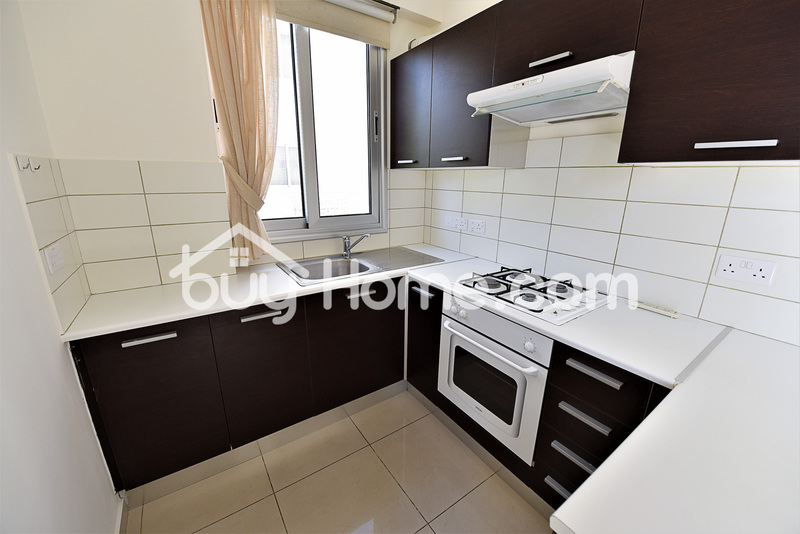 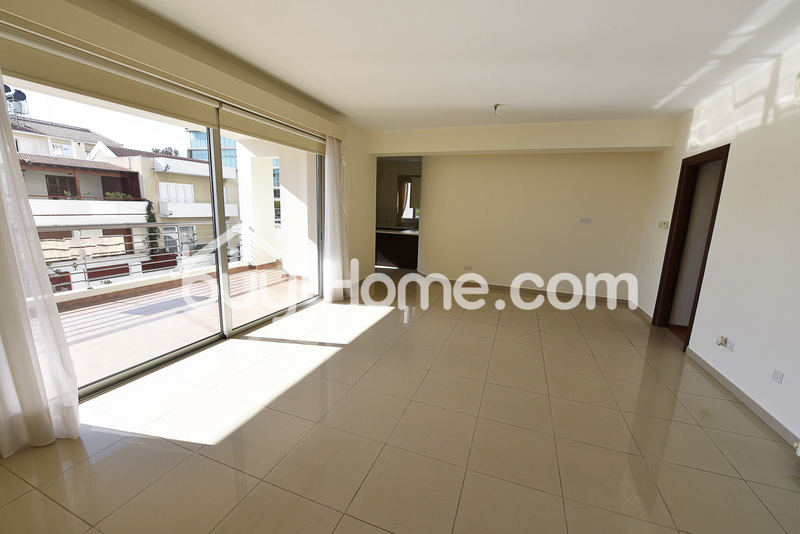 The apartment also benefits from having central heating and A/C, a storage room and covered private parking. 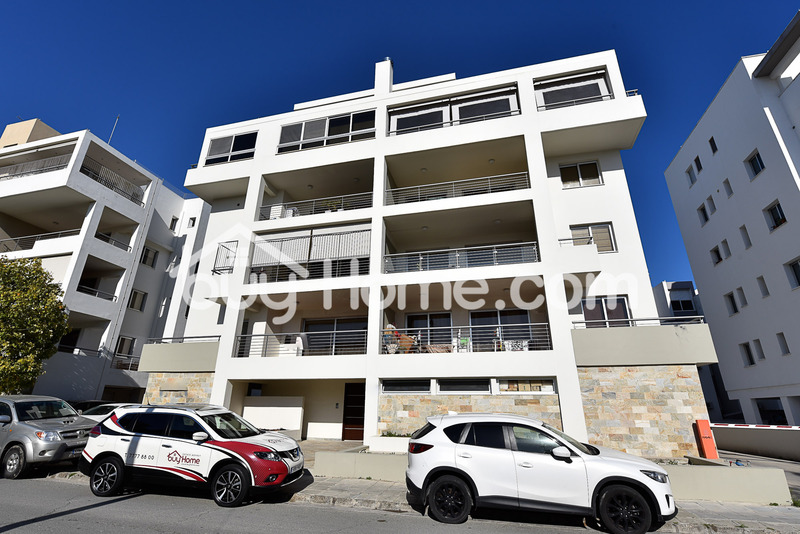 The property has a title deed and viewing is highly recommended.